We supply the highest of quality Grade 1 Drywall Scrim Tape. Our Self Adheisve fibreglass mesh tape is sure to cover your requirements. ideal for covering joints, cracks and holes permanently. 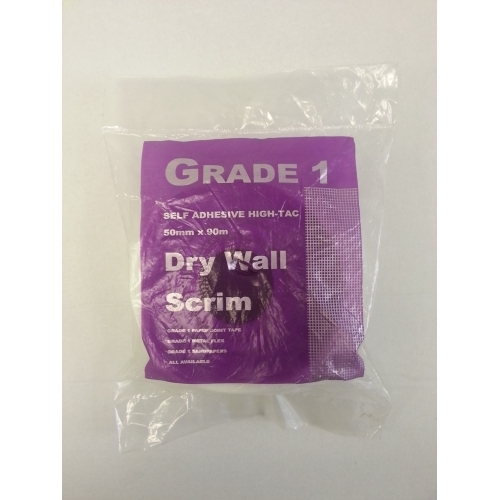 For any further information on our Drywall Scrim Tape please contact us.